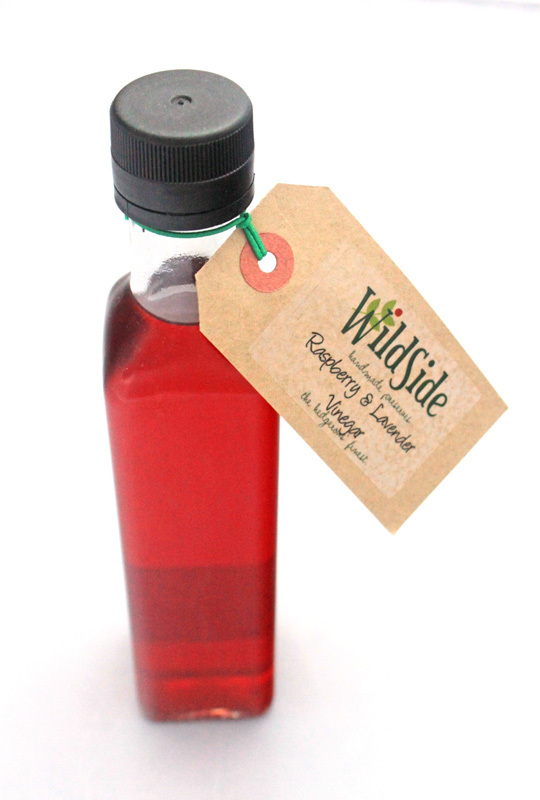 Flavoured vinegars represent a rapidly growing part of our business, and can be broadly split into two types. 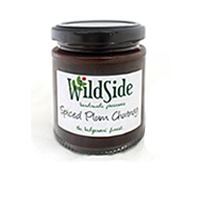 Firstly there are the infused vinegars which are sharp to taste and are often mixed with olive oil to make a marinade. 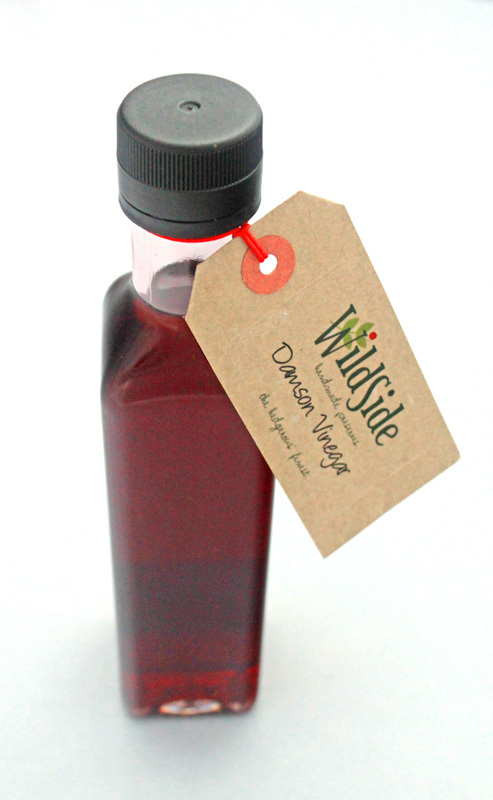 Three of our most popular unsweetened vinegars are 1. 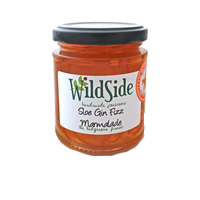 Wild Garlic Vinegar, made with fresh young Wild Garlic leaves (Ransomes) picked in shaded woodlands in March before the leaf canopy grows and 2. 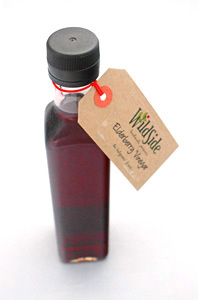 Elderflower Vinegar with that heady Elderflower aroma of early summer and 3. 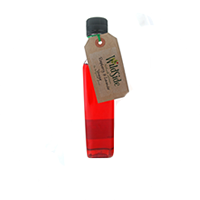 Four Thieves Vinegar which contains aromatic selection of spices which has to be tried to be believed. 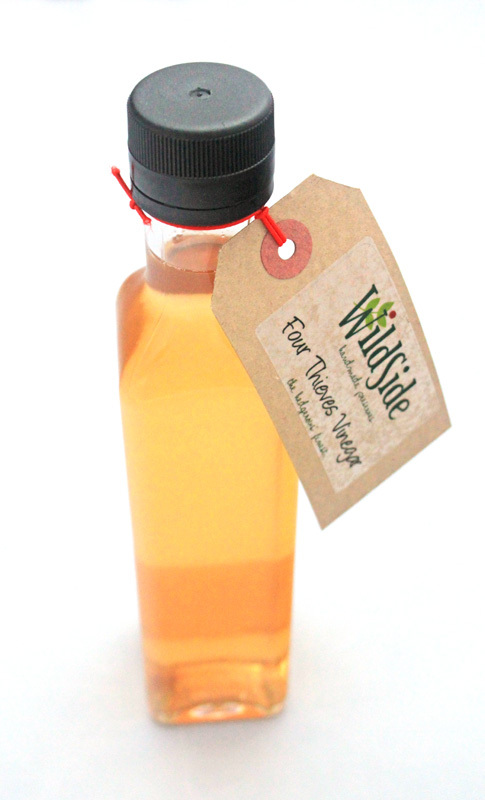 Then there are the sweetned vinegars which are great for salad dressings, dipping bread or meat marinades. 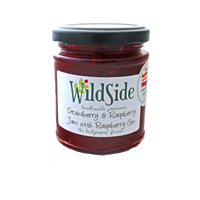 These vinegars come in many flavours but some of the most popular are Strawberry with Black Pepper, Raspberry with Lavender, Damson, Elderberry and Blackberry.